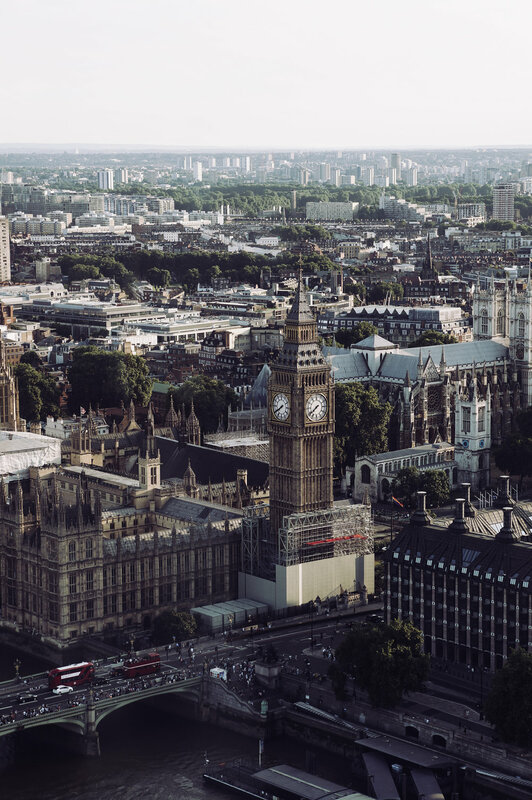 London: The Ultimate City Guide — Serena Lalani. Ah, London. The city of overpacked tubes, high-fashion socialites and thousands of tourists trying to grab a picture with my dear friend Ben. After making multiple visits to this incredible city over the past few months, I've compiled a list of my favourite and must-do things. Here is my ultimate city guide to London! As touristy as it is, you absolutely have to ride the London Eye at least once in your life. The view is phenomenal and completely exceeded my expectations. I recommend buying your tickets on their website because I'm sure you'd much rather explore the city than wait in a ridiculously long line! I had a difficult time deciding whether I wanted to check out the view from above during the day or at night. Quite honestly, you can't go wrong with either. If you're hoping to see more than just city lights, you should opt for daytime or sunset. If an area filled with quirky and unique stalls sounds appealing to you, then you need to spend a day in Camden. 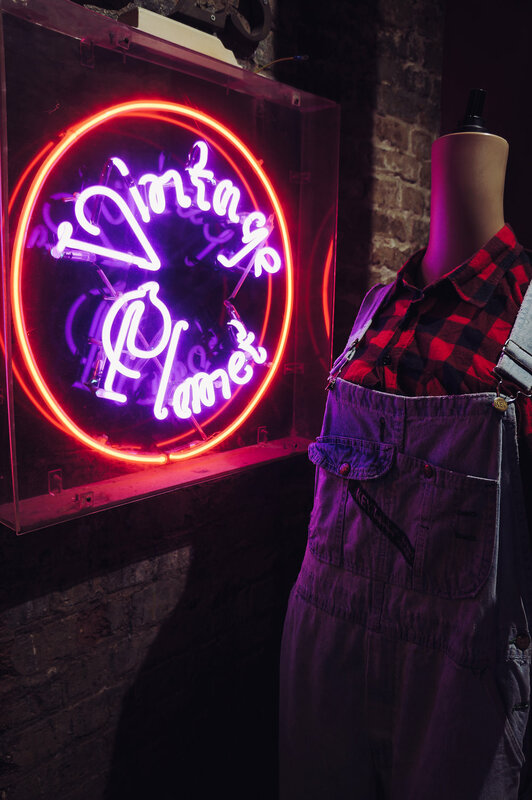 From 1960 Polaroid cameras to mud masks from the Dead Sea, Camden Market is jam-packed with gems from all over the world. You can literally find anything there. 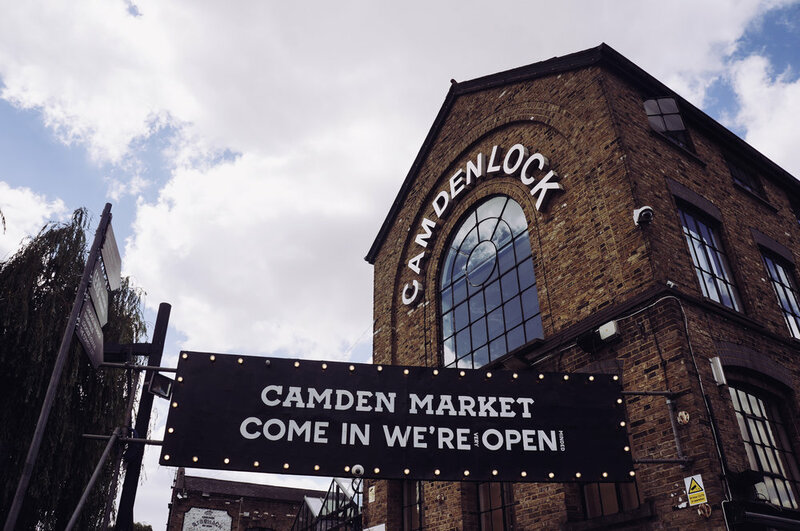 If you’re looking for souvenirs to bring back home, skip the tourist shops and head over to Camden. 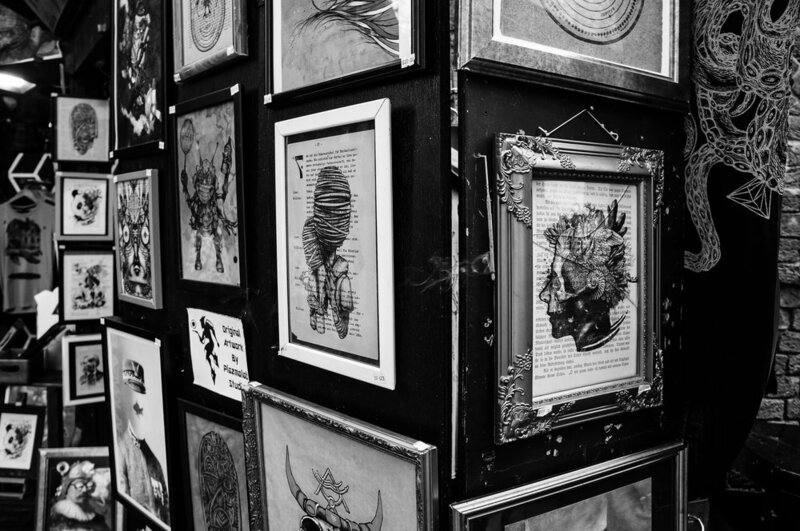 Camden Market has an incredible mix of hand-made jewellery, vintage clothing, amazing artwork and so much more. But the best part? There is an insane variety of food! If you know me, then you know that I'm obsessed with Flake bars. There was a time when those magical chocolate crumbs were hard to find. I remember my UK relatives bringing back boxes for all of our cousins to satisfy our cravings, so I'm sure you can imagine my excitement when I discovered the 99 Flake. A 99 Flake is exactly what it looks like: an ice cream cone with a Cadbury Flake bar inserted into the side. To be fair, I didn't completely come across this phenomenon solo. My mom grew up in the UK and she was raving about it the day we arrived. You can find this speciality ice cream cone at trucks that are parked around the city. While this is mainly a summertime activity, I still advise checking it out during any visit to London. 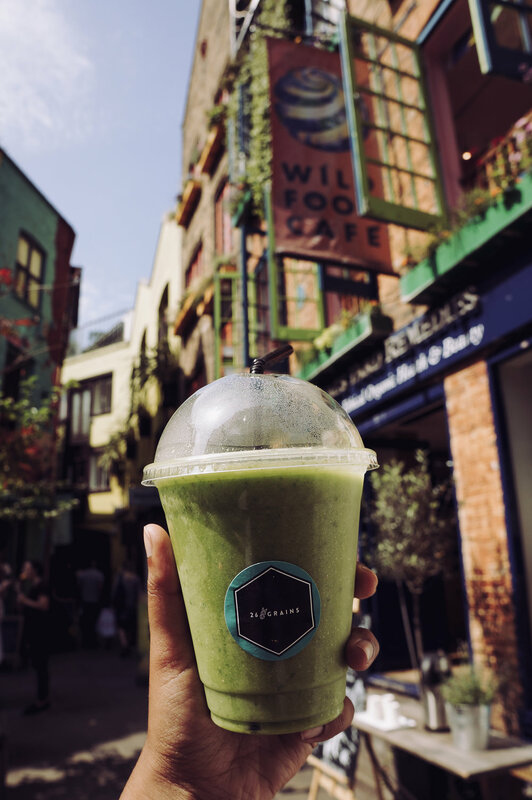 Neal's Yard is the mix between a college campus quad and a hipster's paradise. With a quaint open space and lots of patio chairs, you can sit down for a coffee, a cocktail or a smoothie at one of the restaurants or cafés. 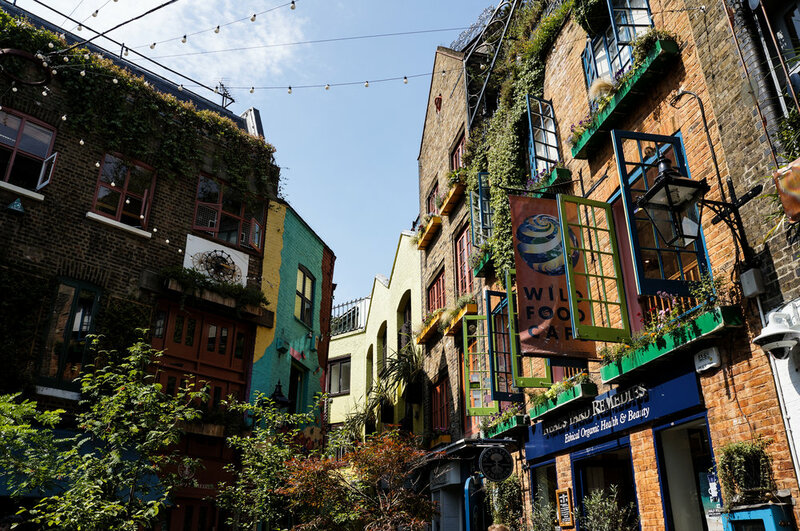 Known for its colourful buildings and greenery, Neal's Yard is both quirky and relaxing. Did you even go to London if you didn't stand outside the gates of Buckingham Palace? I'm not sure if I would find it necessary to go back more than once, but it was definitly worth seeing. 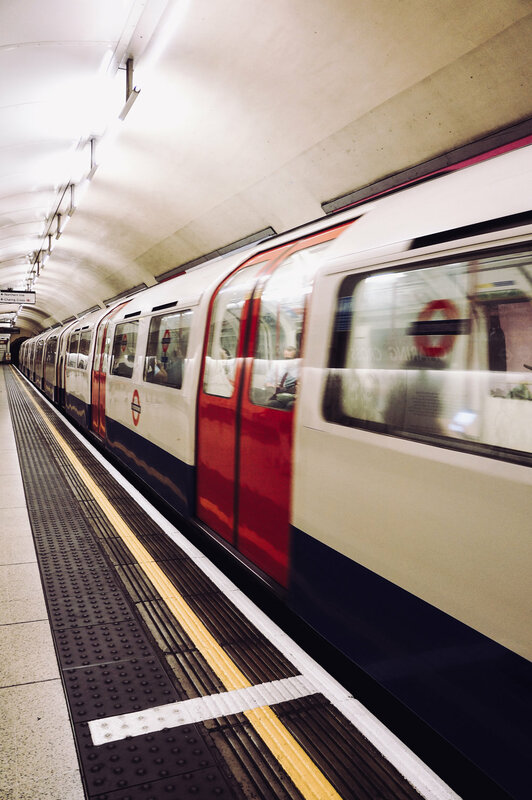 If you're staying overnight in London then you will likely find yourself having no option but to ride the tube as the traffic over ground is absolutely ridiculous. I would say avoid rush hour but in London, it's always rush hour. The photo speaks for itself, but checking out Hyde Park was one of my favourite parts of my trip! Whether you're in Hong Kong, NYC or London, the district of Soho has a certain cool factor attached to its name. Specifically, in London, there are tons of Instagramable restaurants, bars, and stores with those picturesque neon signs. Some may say it's overrated, but I'm all about the Insta opportunities. While I was making my brother take a ridiculous amount of photos for my blog, a lady approached us and asked "What's so special about this place?" And we both just shrugged. Needless to say I have no idea why it's popular but it sure is cute. High Tea in London is no joke. Having it a well-known hotel will run you out about 100euros per person. Luckily, my friend Samantha suggested an excellent restaurant that offers high tea for an affordable price. The Ivy at Kensington is fabulous! From their upscale décor to their mouth-watering pastries, you are guaranteed an incredible experience. The restaurant has a "no photos" policy but I managed to sneak in a few. There is no shortage of cool bars with showy cocktails in London, but my eyes were caught on The Alchemist. 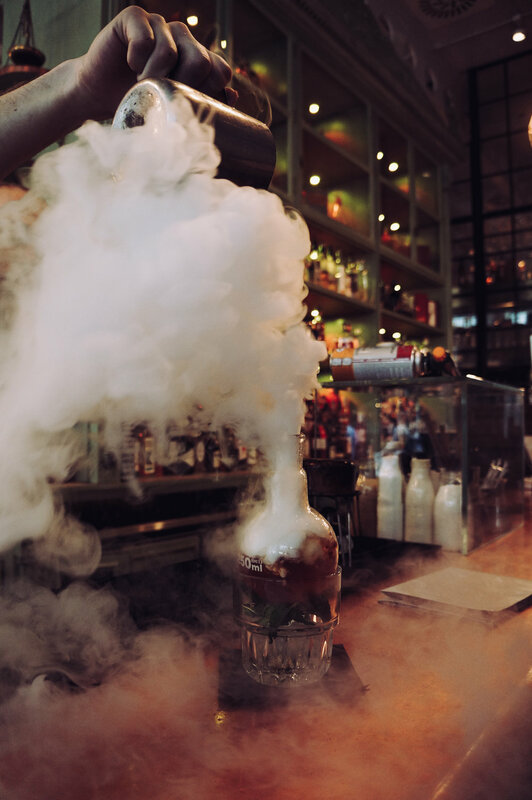 With an upscale vintage/modern vibe, The Alchemist offers an insane drink menu using the unique art of molecular mixology. They even have a masterclass! Believe me when I say that you have to check this place out. It's a cocktail lover's paradise. The bartender was super helpful when I couldn't decide on what to order and asked what liquor is my favourite. With hardly any information, he managed to put together an extravagant cocktail that tasted even better than it looked. He also gave me a list of other trendy bars in the neighbourhood to check out! Whether you're planning a trip to the UK soon or just curious about what the city of London has to offer, I hope this guide gave you some travel inspiration! If there are any other spots that you think are worth checking out, comment down below.